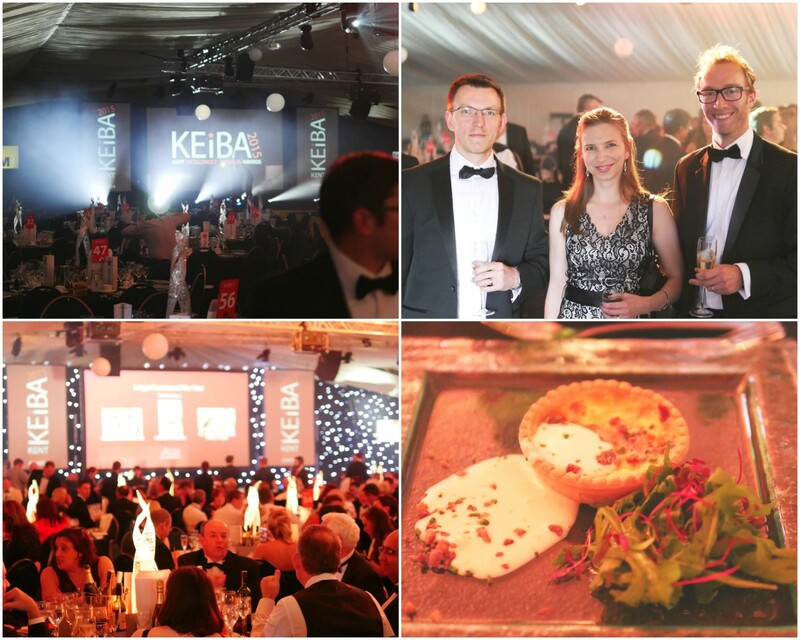 Last night we had a great time at the KEiBAs where we were proud to be finalists in two categories; SME Business of the Year and the Customer Service and Commitment Award. The evening was hosted by Rob Wills and Nicola Everett from KMFM, and kicked off with a drinks reception and entertainment from The RockPins and magicians Paul Fowler and Lewis Fuller. We were treated to a gorgeous three course meal of caramelised red onion tart, Romney Marsh lamb with a selection of tasty veg and a yummy vanilla cheesecake to finish. We met lots of brilliant people at the event and it was great to see who all the lucky winners were. We always love to hear about the great work people are doing all over Kent! Sadly this year we didn’t come away with any trophies, unlike last year, but it was a brilliant night and we want to say a big congratulations to all of the winners and the other finalists.